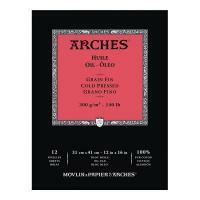 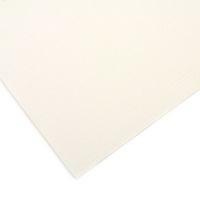 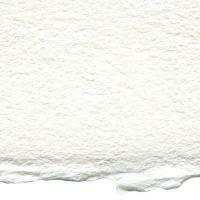 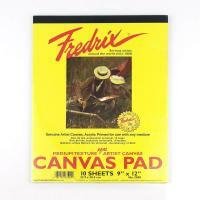 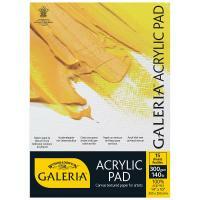 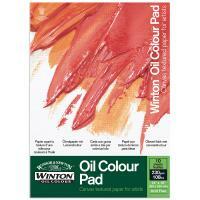 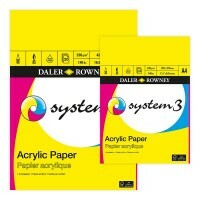 Canvas paper is popular with acrylic painters for its texture and drag. 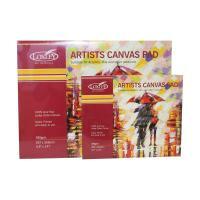 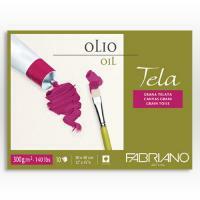 It is also an economical support which can be less inhibiting than a stretched canvas. 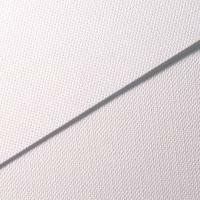 As acrylics are not prone to sinking like oils, a wider variety of results can be more easily achieved on paper.